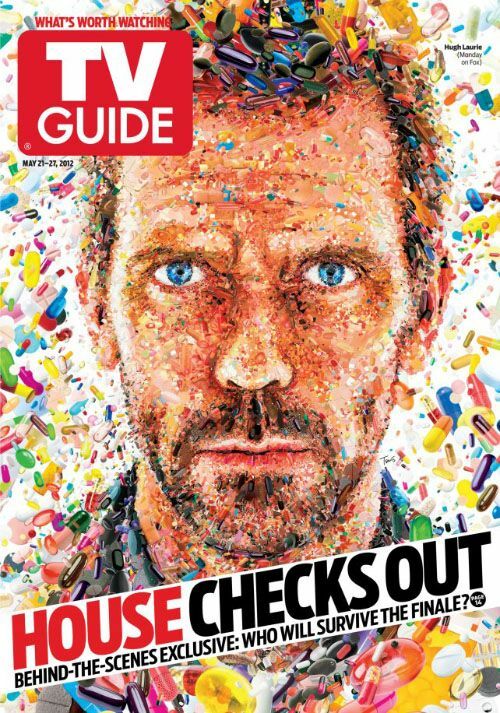 Has anyone seen the cover for TV Guide magazine this week, issue: May 21-27,2012? 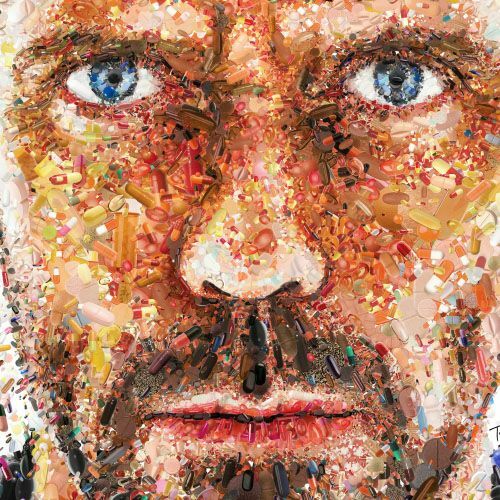 It is a portrait of Hugh Laurie, the actor who plays the star role in the television show House. 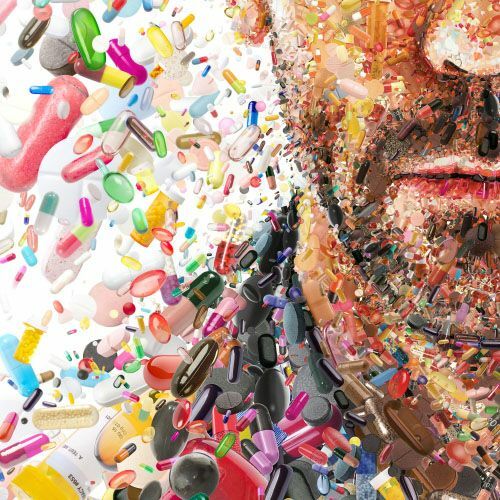 The mosaic is so interesting and it interprets Dr. House's personality in the show really well. 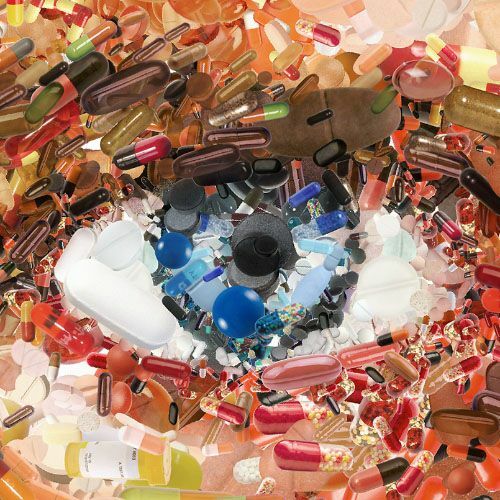 The mosaic is digitally constructed; the artist says "it's made of custom developed scripts, hacks and lots of love, using my Mac, Synthetik Studio Artist, the Adobe Creative Suite and good music." A mosaic is definitely a unique way to revamp a traditional portrait!